PolicyWorks is now working with AbiliTrek, a startup created by former board member Daman Wandke. 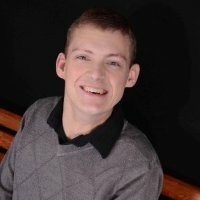 AbiliTrek is preparing to launch a Yelp-like review service for people with disabilities to rate and review the accessibility of any public place. They understand the needs of people with disabilities and making more information accessible when it comes to IT. AbiliTrek is now helping PolicyWorks produce a quarterly newsletter to keep members of the PolicyWorks community more informed on what we are doing. Additionally, AbiliTrek is helping PolicyWorks keep their social media updated frequently. For more information on AbiliTrek please visit www.AbiliTrek.com. PolicyWorks, Stand Among Friends, and Autism After 21 continuously conduct business with the concept of collaboration in mind. 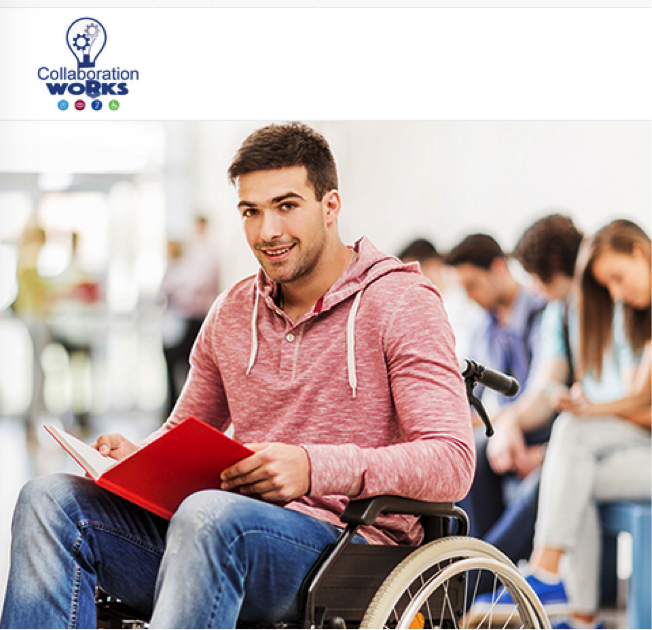 “CollaborationWorks” has become the motto and motivation for two employment conferences and an impressive online education gateway for disability-related programs and services. CollaborationWorks is more than a concept. It is actually a dynamic educational and training gateway developed by PolicyWorks, Stand Among Friends, and Autism After 21 to improve the lives and opportunities of people with disabilities nationally. Current educational and training offerings include Peer Mentoring Works, Attitudes are the Real Disabilities, and Summer Opportunity Adult Readiness (SOAR). Peer Mentoring Works has evolved into a tool for technical assistance and programming for transitional youth and young adults as a result of recent legislation called the Workforce Innovation and Opportunity Act (WIOA). The act was designed to provide pre-employment services to young people who are in school, vocational rehabilitation, the workforce and the Juvenile Justice System. Such services are key to career development and eventual employment. Florida and Alaska have already adopted the CollaborationWorks’ Peer Mentoring Works course and have begun to launch Peer Mentoring Programs. More states plan to follow. To find out more about the educational gateway and Peer Mentoring Program, please email Ms. Barbara Butz at 1.barbara.butz@gmail.com. To login as a guest to the CollaborationWorks gateway, type https://stand.mrooms.net/course/view.php?id=20 into your browser or click here. Select “login as guest” near the bottom of the page and use password Moodleroom2018 to gain access. I found in PolicyWorks (PW) an organization that achieves its aims through reliance on collaboration, partnership and teamwork, as well as a desire to continue the vision and work of Susan Daniels in everything that they do. This team approach started at the top – from President Barbara Butz, national services coordinator Steven Allen and Eric Glunt of SDSU’s Interwork Institute – and flowed seamlessly down to the PW ambassadors on our respective college campuses throughout California. Our team contact through conference calls, our online presence, social media efforts, email and in-state meetings made all the difference in the cohesive and successful partnerships that we created over the years and across projects. While my work for PW was personally rewarding, it is not an understatement that it would become a vital part of building and shaping my own career in vocational rehabilitation (VR). This was most clearly realized in one of PW’s strategic partners in California, SDSU’s Interwork Institute. It was here that my work for PW would lead me to collaborate with professionals in the VR counseling field (in trainings, meetings, and other work), many of whom were graduates of one of the nation’s leading programs in VR, SDSU’s Rehabilitation Counseling Program (RCP). In 2013, this led me to enter graduate study myself in the RCP. My work with PW would go on to become an integral aspect of my graduate experience. This was particularly true of work related to the “Bridging the Gap from College to Careers” program funded by the Kessler Foundation and in implementing the “Professional Development and Disability” (PDD) curriculum of Paul Hippolitus at SDSU in 2014. For four semesters, the PDD course at SDSU was open for enrollment. My role was as a peer mentor to students as well as collaborating with the PW team (I was also a graduate assistant to the instructor for two semesters). This team consisted of placement specialists who assisted PDD students with locating internships, volunteer sites and paid employment opportunities. We had a very diverse group of students in the course, ranging from freshman undergraduates, to graduate students, to community college students. This diversity was also highlighted in having not only students with disabilities enrolled, but also graduate students entering the VR field who would ultimately be serving this population. PDD students learned about essential employment topics, including disclosure, accommodations and soft skills. Students gained a new perspective on the workplace, disability, removing barriers to employment and maximizing their potential for success in conducting their job search. The overall positive results of the PDD course and “Bridging the Gap from College to Careers” at SDSU, California State University, Fullerton and the University of California, Berkeley have been reported at professional conferences such as the California Association for Postsecondary Education and Disability (CAPED) and the National Conference on Rehabilitation Education (NCRE). While working on PW initiatives in graduate school, I also worked with transition age youth in the San Diego Community College District (SDCCD) and for a comprehensive transition program within Disability Support Programs and Services (DSPS). In 2016, I became a Certified Rehabilitation Counselor (CRC) and graduated with my master’s degree in rehabilitation counseling. I received an additional advanced certificate for work done in the area of cognitive disabilities. After graduation, I would stay in DSPS in the SDCCD where I was hired to work as a vocational counselor in an adjunct faculty position for the WorkAbility III program. As I look back on my journey and the hurdles and challenges that I faced in establishing my career, I can only express gratitude to the organization that gave me my start: PolicyWorks! I stand among so many who can attest that PW changes lives through its projects and programs. In the process of changing lives, PW truly builds a foundation for and creates careers…it most certainly helped to create mine. 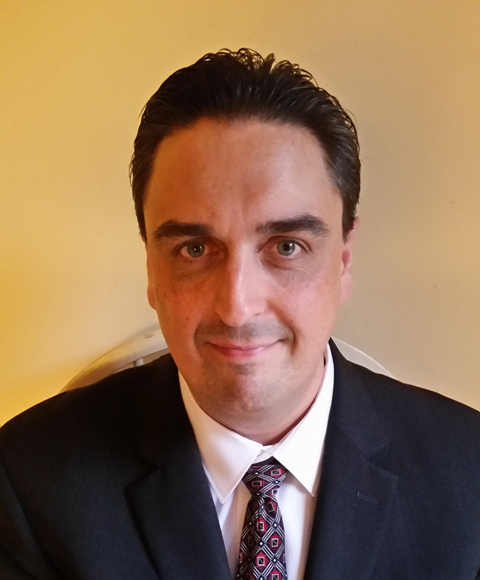 Shawn Fiala is a Vocational Specialist and Adjunct Faculty member with the WorkAbility III program in the San Diego Community College District. He became the newest member of the PolicyWorks Board of Directors in February 2017.